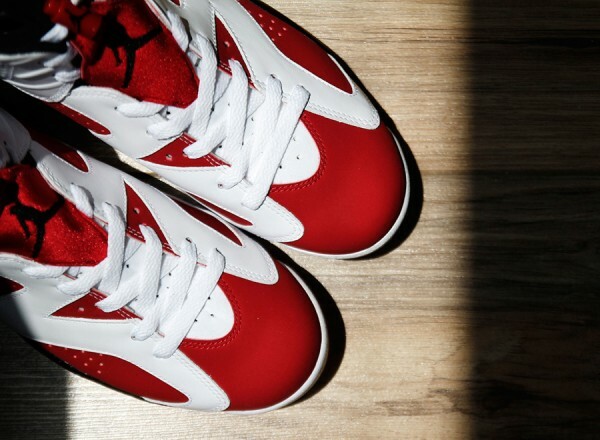 The Carmines are easily one of the more popular Jordans to ever be released. 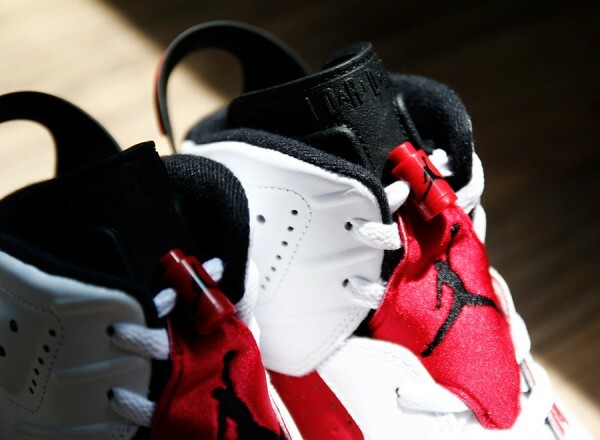 When they first re-released as part of the Collezione Pack back in 2008 with a pair of the Air Jordan 17, sneakerheads galore went insane, with the pack selling out in mere hours. 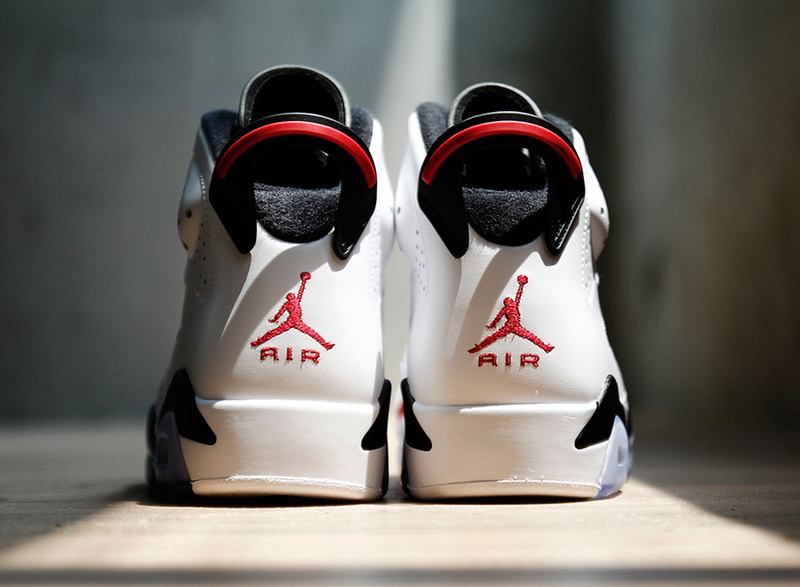 Fortunately, with their third release set to be May 24th, no worries if you never got to cop- just make sure you do this time around. 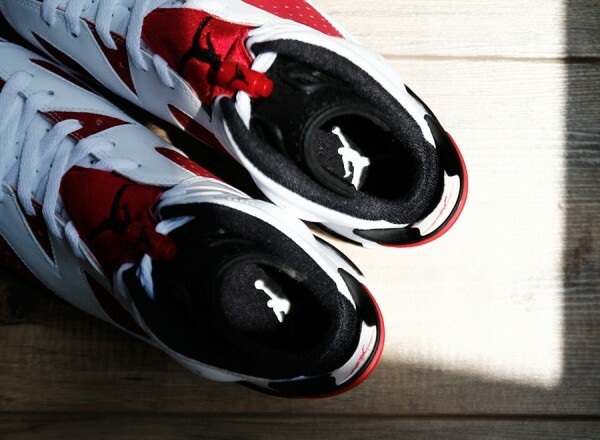 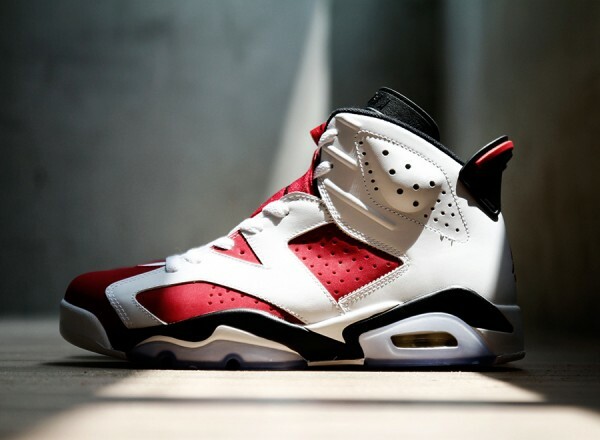 A staple in any closet, the “Carmine” keeps its traditional White, Black & Carmine Red upper & it’s icy blue sole. Available in all sizes, everyone in the family can cop the classic kicks. 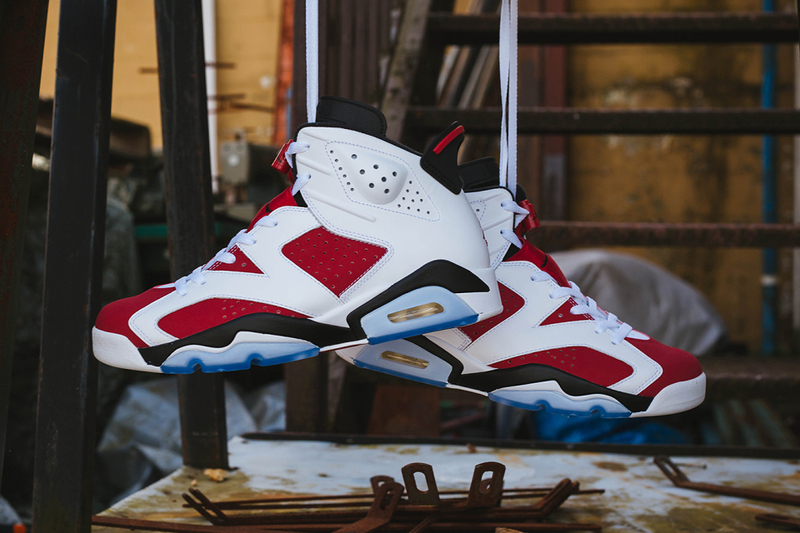 Take a look at the 2014 version below, & let us know how you feel about the upcoming drop on Twitter, Instagram & Facebook!